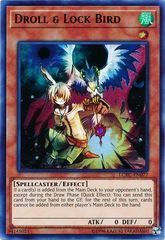 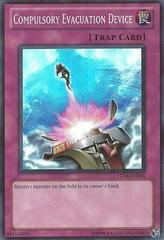 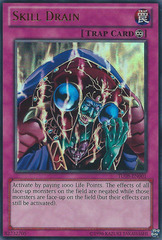 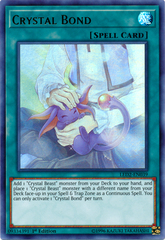 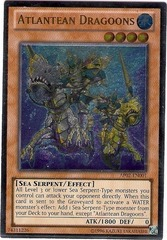 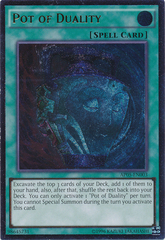 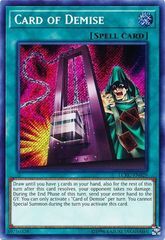 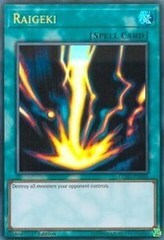 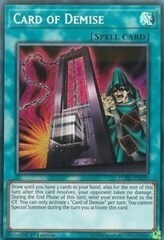 Card Text: During either player's turn, when a card or effect is activated that includes any of these effects: You can discard this card, negate that effect. 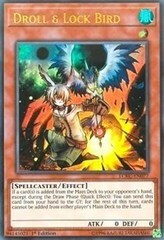 • Add a card from the Deck to the hand. 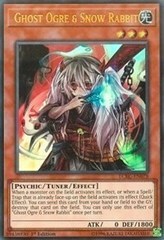 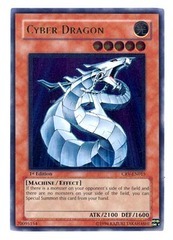 • Special Summon from the Deck. 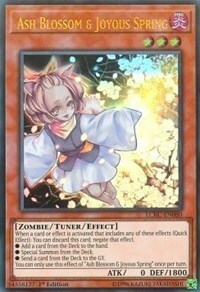 • Send a card from the Deck to the Graveyard. 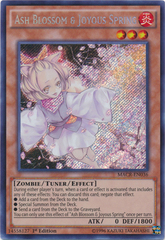 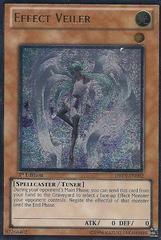 You can only use this effect of "Ash Blossom & Joyous Spring" once per turn.